Rock am Ring is Germany's most popular festival event.  The 33rd edition of the festival will take place over 3 days from Friday 1st to Sunday 3rd June 2018, with acts from the international live music scene appearing at the festival's new home Mendig airfield in the Eifel mountains. Confirmed are headliners Foo Fighters, Gorillaz, and 30 Seconds To Mars, along with Muse, Rise Against, Marilyn Manson, Avenged Sevenfold, Stone Sour, A Perfect Circle, Taking Back Sunday, Chase & Status, and many more. For all of the details so far please see the line-up page. Tickets are priced at 243.50 Euros including camping and parking. Mendig lies in the east of the Eifel, a landscape formed by volcanoes, and is easily reached by car via Federal Motorway 61 and Federal Highways 256 and 262, as well as by train.